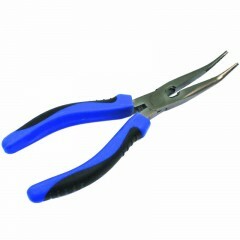 Cut your braided line quickly and sharply with our Compac® Braided Line Cutters. 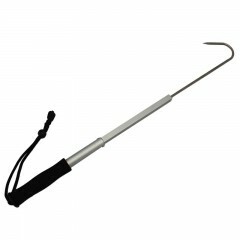 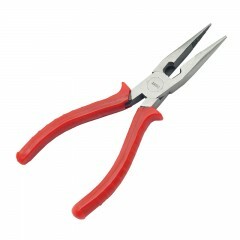 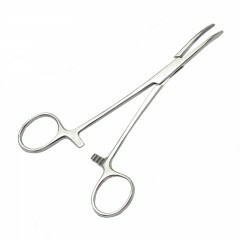 The 1-1/2" cutters are made with stainless steel and feature plastic grip handles. 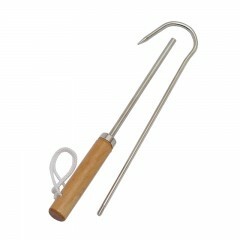 Small enough to fit in your pocket yet strong enough to last in saltwater conditions. 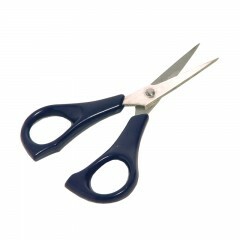 Other Pliers, Scissors & Hooks.